Requin switches up your car buying experience! 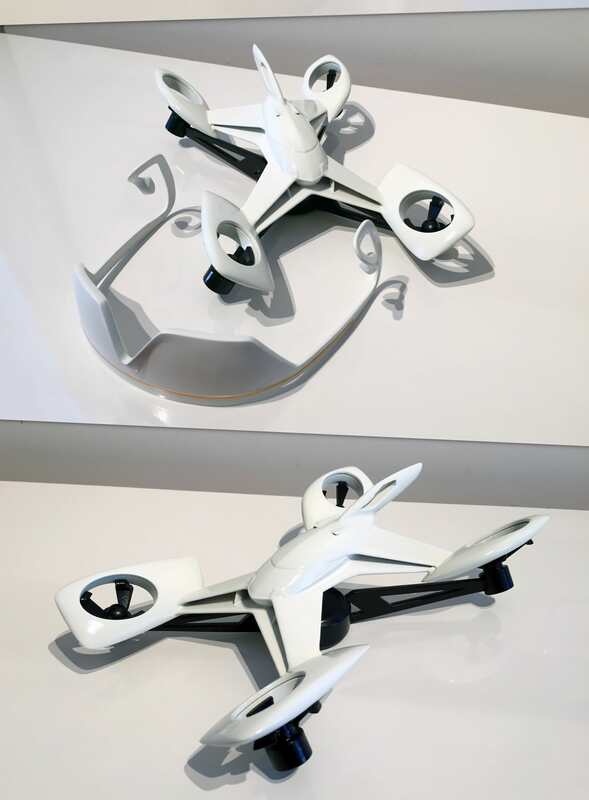 We collaborated with General Motors to envision how a drone could fit into the Chevrolet product line. 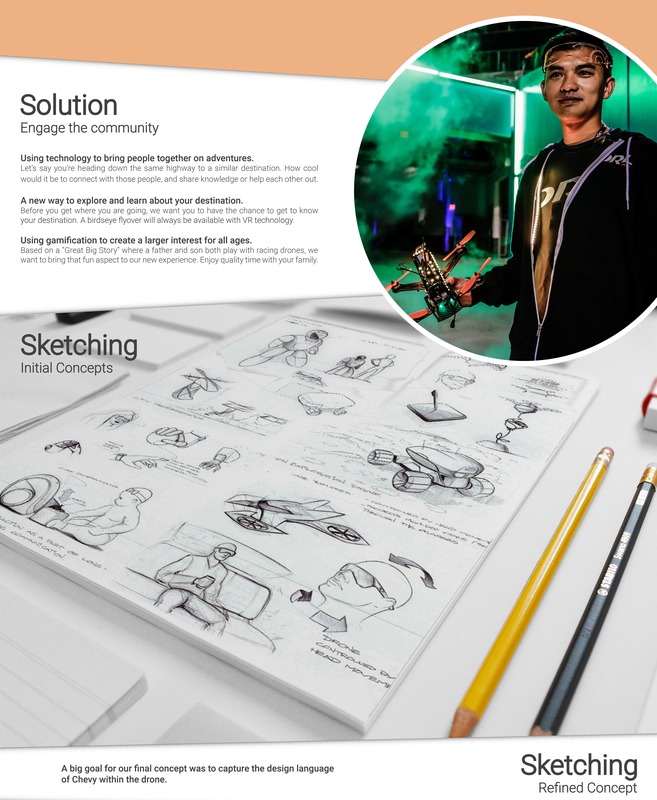 This is how the story behind Requin began; We wanted to instill a lasting brand heritage and allow people to have fun within a VR driven community, by gamifying an everyday experience.